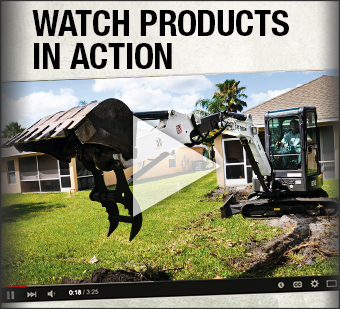 Bobcat of Dayton/Troy has been serving the Dayton Metro area with sales, service and support for over 30 years. 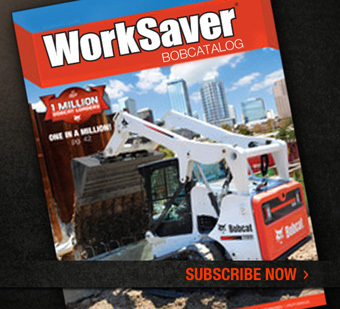 Founded in 1975 with the goal of providing customers the finest compact construction equipment possible, which meant selling the versatile Bobcat skid loaders, as well as accessories and complimentary equipment. 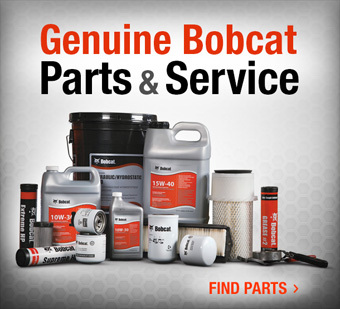 We employ a full-service Sales department, an award-winning Service department, a fully stocked Parts department and a ready-to-go Rental department to serve your needs. Our goal is to provide the best customer experience possible and we look forward to serving you.